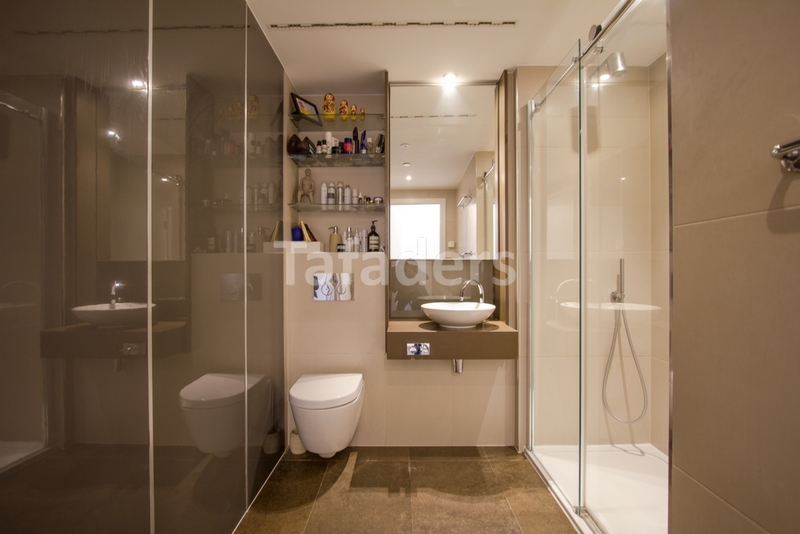 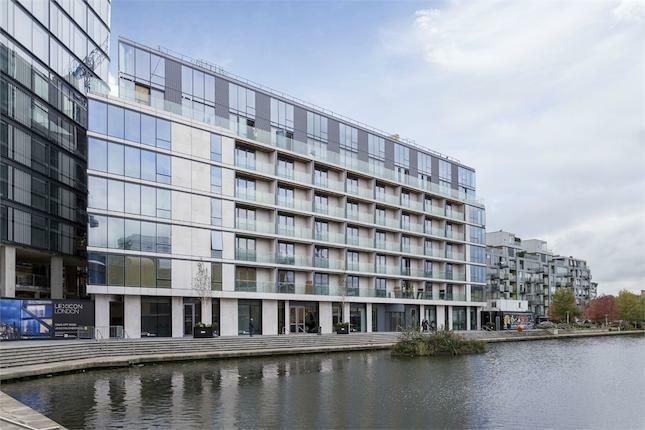 A fantastic one double bedroom apartment located within the extremely sought after LEXICON Development on City Road. 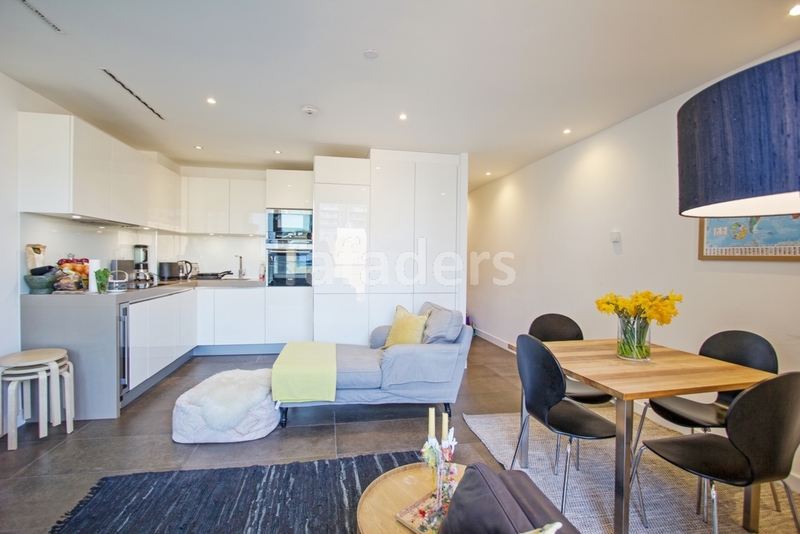 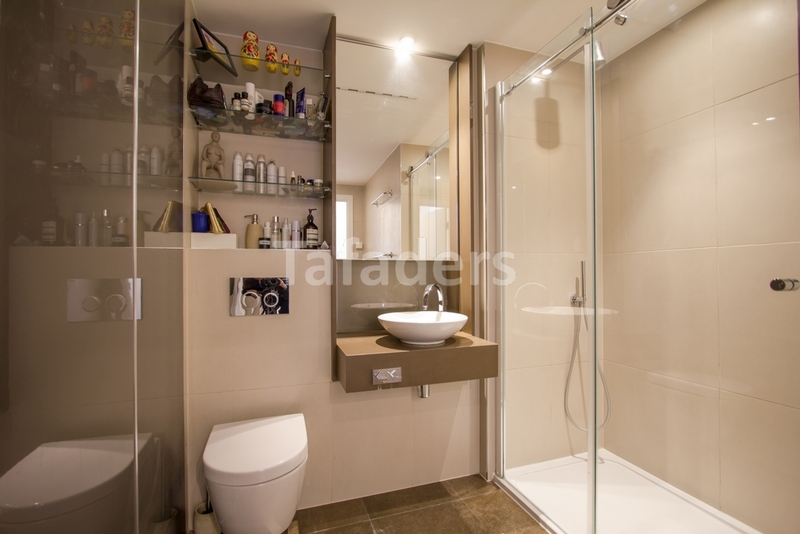 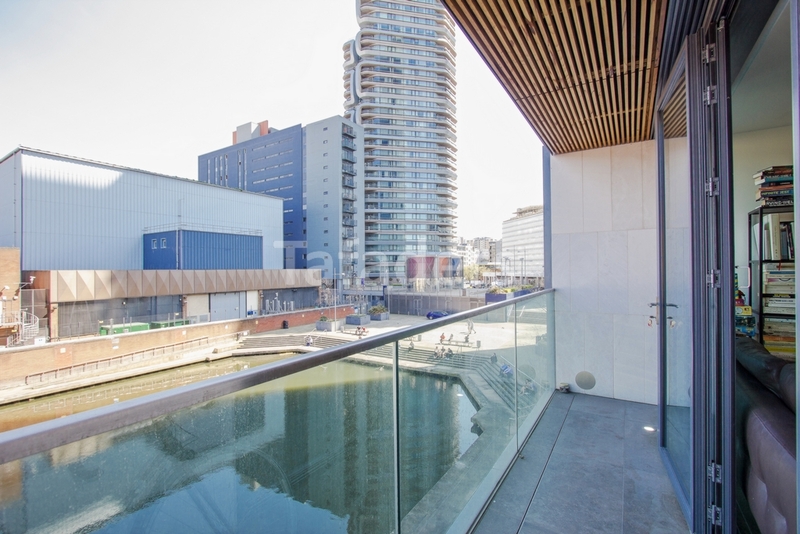 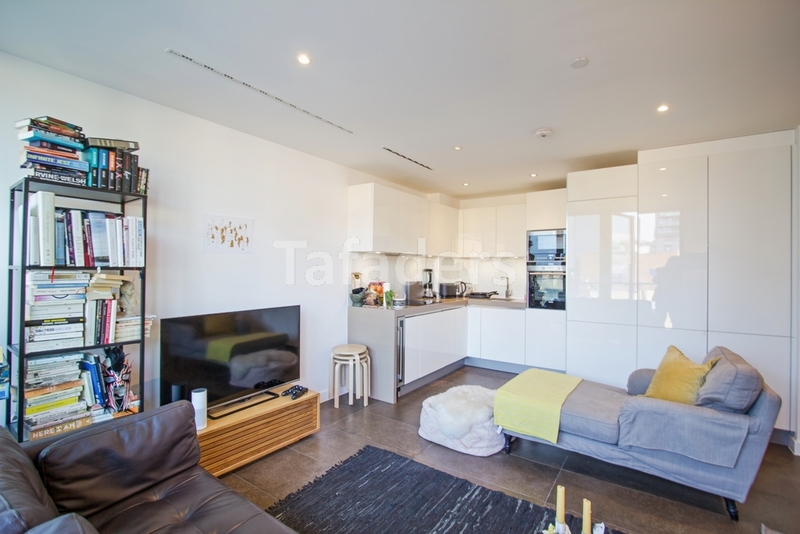 This well appointed contemporary apartment offers excellent living space, and enjoys access to its own private balcony with views towards the City Road Basin. 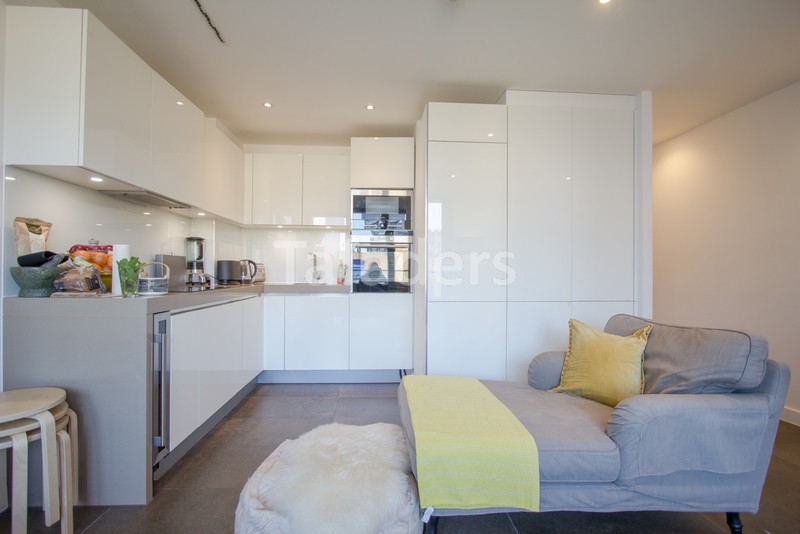 Boasting elegantly designed interiors, the accommodation is arranged to comprise an open plan Living/Dining area with fitted kitchen, a stylish bathroom, and a double bedroom with carpeted flooring and fitted wardrobes. 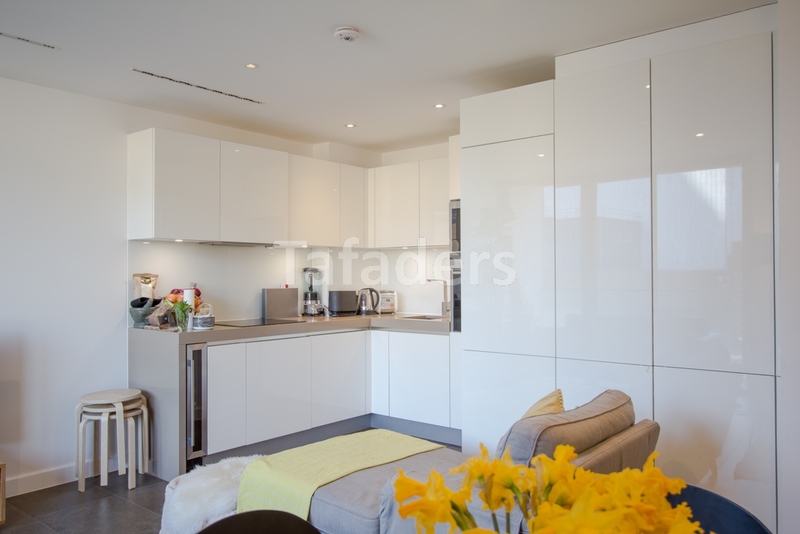 The apartment is offered furnished and is available from 9th June onwards. 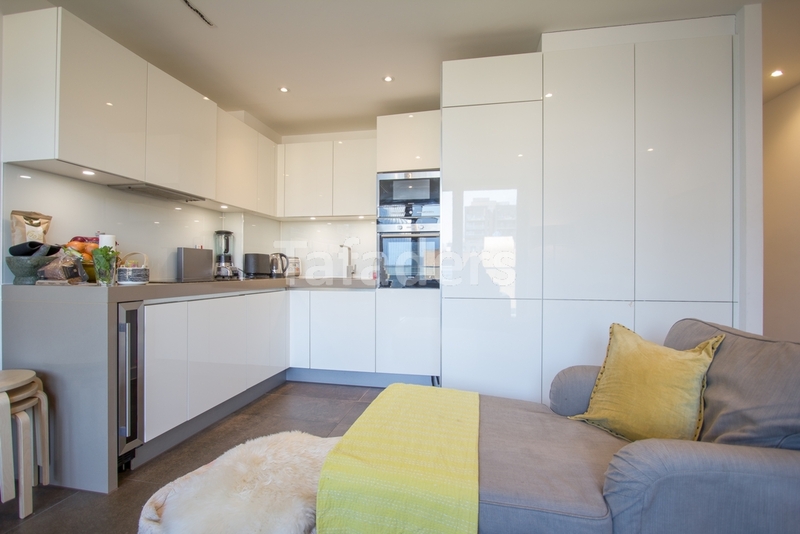 Residents within the development have exclusive use of a range of amenities to include; a 24 hour on-site concierge service, a private resident’s business lounge, Spa (with pool, steam room, sauna and heated loungers), a well equipped Gym, and Bicycle storage. 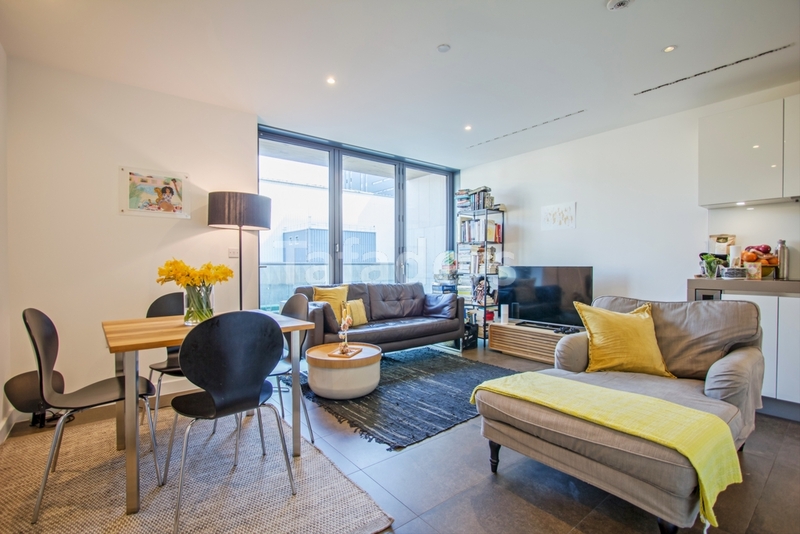 Situated on the cusp of Islington and Shoreditch, Chronicle Tower is positioned within easy access of Angel and Old Street underground stations offering excellent connectivity around London.